Whoever said you can't actually fall in love at first sight clearly hasn't watched Married at First Sight. The show uses a scientific matchmaking method to set strangers up with each other, but they don't get to meet or be in contact with one another until their wedding day. Sounds like a recipe for disaster, right? Not exactly. 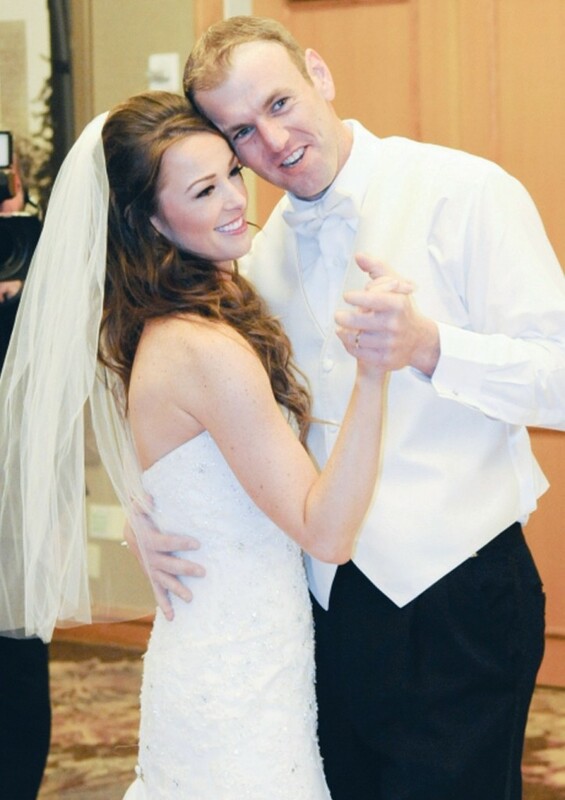 Some of the couples, like Jamie Otis and Doug Hehner, have found success in their relationships. The couple got married in 2014 after meeting on the show and their love has continued to blossom ever since. 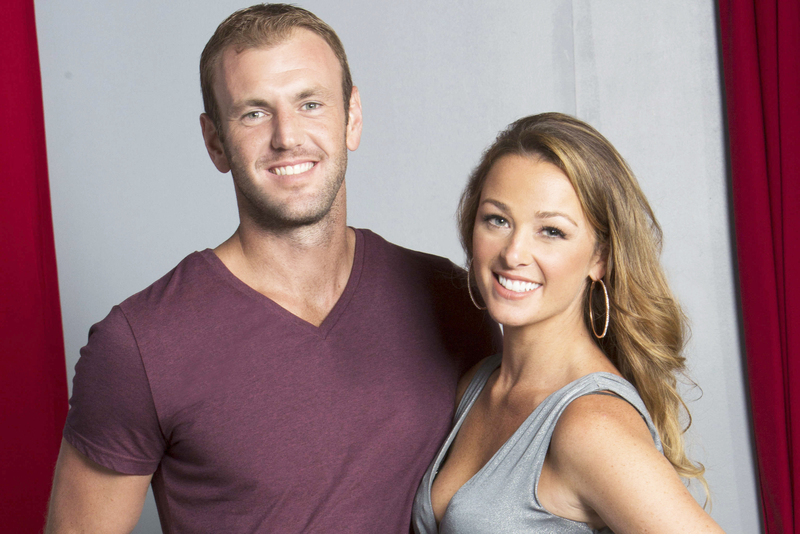 Fast forward to a year later, Otis and Hehner were still going strong and decided to renew their vows on the season finale on the spin-off series Married at First Sight: The First Year. In 2016, they announced that they were expecting their first child, but unfortunately they lost him when Otis was 4 months pregnant. 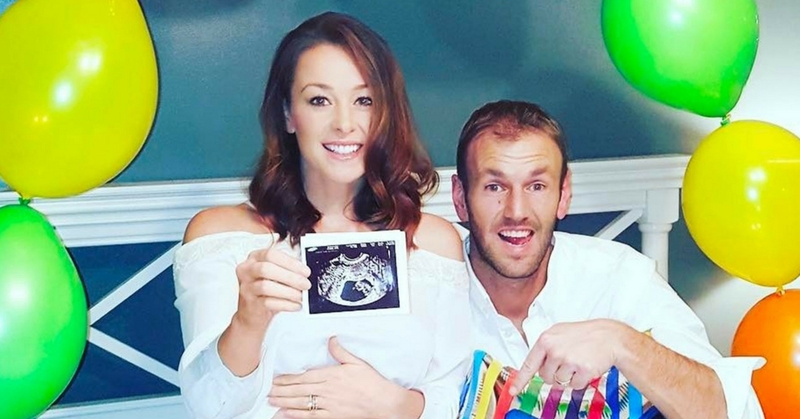 Now, over a year since their devastating loss, Otis and Hefner are starting a new chapter of their story with the birth of their rainbow baby. 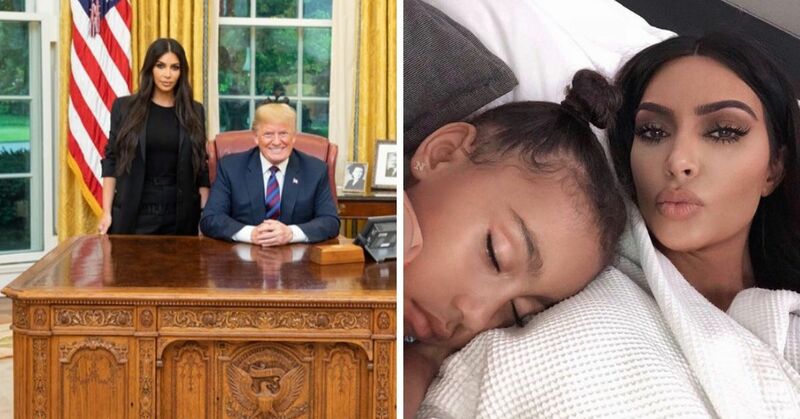 Ready for the details and adorable photos of the new baby? The reality stars welcomed a daughter, Henley Grace, on August 22 in New Jersey, People exclusively reports. 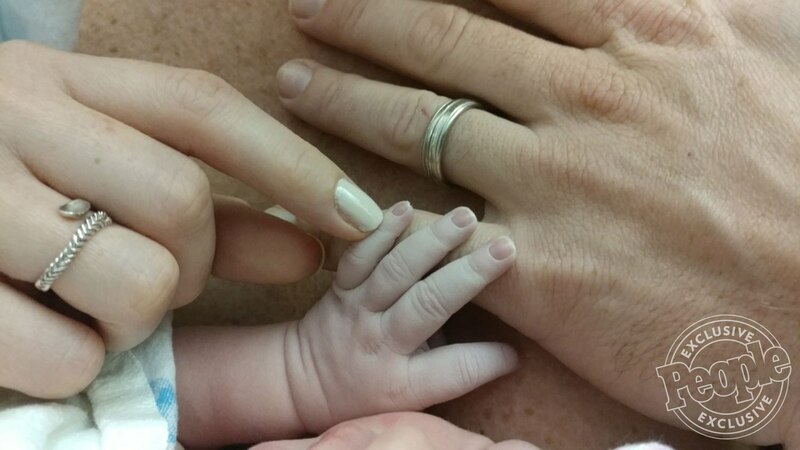 “Mommy and baby are doing well and Daddy is in pure bliss,” Otis' rep tells the website. 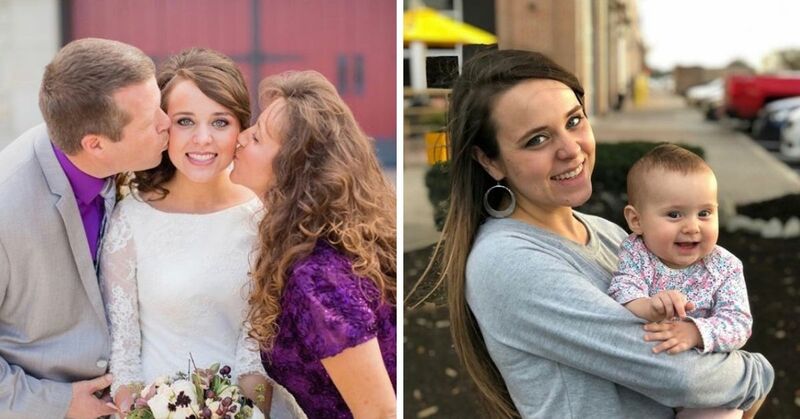 The couple picked their daughter's name based on a moment they shared the day after their arranged wedding. 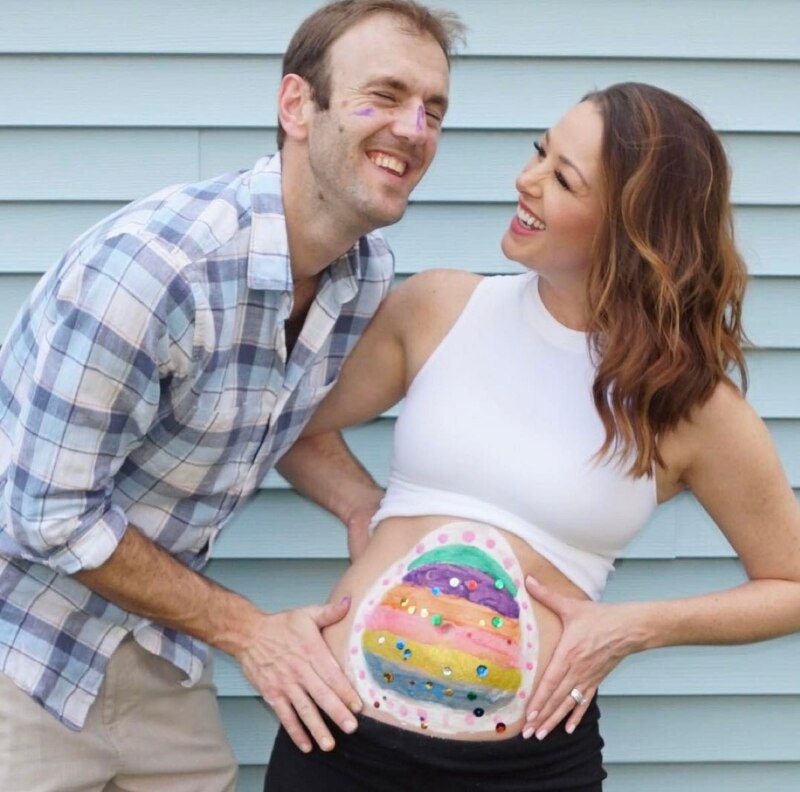 “When Doug and I first got married — we were married at first sight, so we didn’t obviously know each other very well — and the first morning, we wake up and he goes, ‘You’re Jamie Nicole Otis, and I’m …’ ‘Douglas Edward Henley?’ ” Otis explained. The new parents are elated with their family's newest addition (they have two dogs) and have shared a few updates through an Instagram page dedicated to all things Henley. As for Hehner, he's not opposed to being outnumbered by girls, he's looking forward to bonding with his new baby. As you can see, Hehner won't have any problems bonding with his daughter. He already looks like a natural. 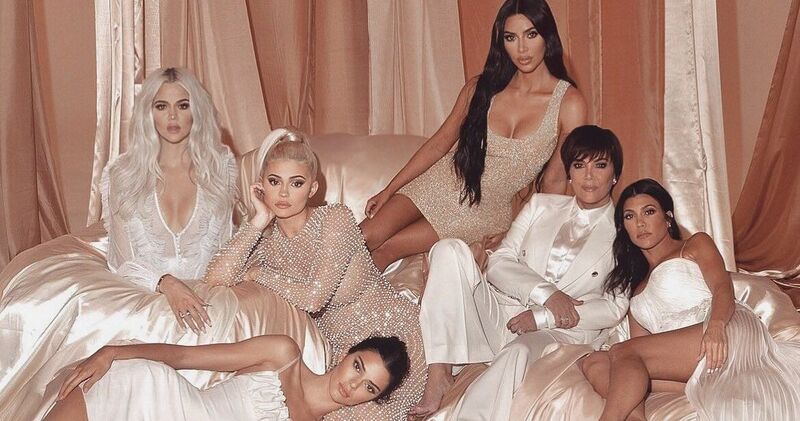 Congratulations to the new parents! We're looking forward to seeing more of Henley.